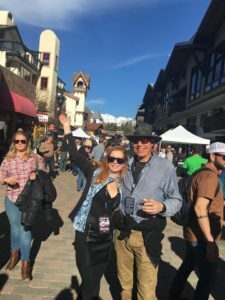 Taste of Vail April 3-6 bring together Vail Colorado’s best Chefs and the finest wine-makers in the world to show off their talents at one of the best ski resorts on the planet. The 4- day food and wine fest features a Mountaintop Lunch, a Vail village Chef Competition, and a Grand Tasting, plus countless culinary classes. 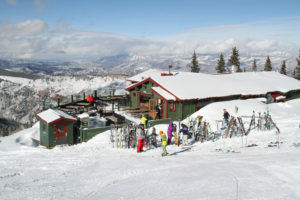 Plus EPIC spring skiing make it Vail’s best après ski event. Spring Back to Vail April 10-14 brings live headliner bands for free concerts to Vail. Après ski at Vail just big and FREE which rarely happens at Vail Resort, right?! Look for parties on the mountain too. The grand finale of this spring fling is Sunday, Vail’s World Pond Skimming Championships is the biggest splash at Golden Peak. Like everything at Vail, this pond skim is EPIC. 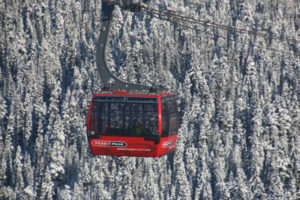 Whistler Blackcomb World Ski & Snowboard Festival in April is the culmination of skiing, film, art, professional ski and snowboard competitions, plus top concerts and après ski parties that go crazy late! If you’ve watched Bravo’s Après Ski and Timber Creek Lodge- you know Whistler’s party scene is out of this world. Squaw Valley celebrates PAIN MCSHLONKEY for Shane McConkey, posthumously and humorously – skiers are encouraged to dress up in vintage gear and pay tribute to the legendary freeskier by going big March 23 at Lake Tahoe’s Squaw Valley. Steamboat’s Springalicious Annual Cardboard Classic is April 1-2 – locals recycling and create box-cars to derby to fly downhill. The crashes are spectacular, so is the après ski scene at Steamboat Colorado. Breckenridge’s annual Spring Fever Beer Festival April 6 is over a decade of drinking and spring ski fun. 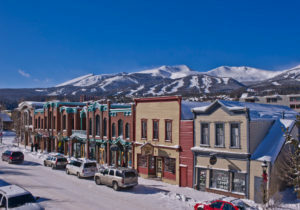 This Breckenridge event is perfect for craft beer lovers and spring skiing lovers – that pretty much includes everyone right?! Breck has high elevation snow, so its good to go in April. Aspen Highlands Closing Day is an elevated spring ski party – the spring ski celebration starts with Pond Skimming at Snowmass on Saturday April 20. 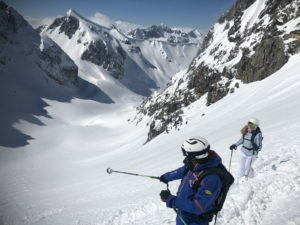 Sunday is a traditional Ski Patrol hike up Highlands Bowl. That’s 12,392’ in the Rockies. Then Aspen gets wild, with ridiculous retro outfits, serious drinking, even Champagne spraying! High times in Aspen Colorado. Après ski at Ajax Tavern is an 80’s Prom Party. 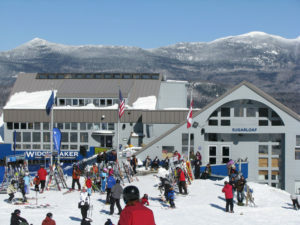 Sugarloaf Reggaefest – now in year 31 April 11-14 is Jamaica in the mountains of Maine. 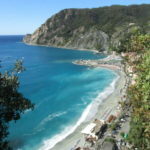 Top reggae bands set up on the Sugarloaf beach by day, and in the base lodge by night for some rocking island music. Wear your tie-dye and tie on a good time. Ironically few reggae fest attendees ski, and this is a great weekend for spring ski conditions at The Loaf- King of Spring, especially when the snowfields are open. 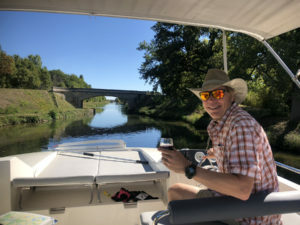 Sunday River’s Spring Festival April 6-7 was once called Parrot Head, so expect Jimmy Buffet music, margaritas flowing, tropical outfits and general island times outside the White Cap Base at Maine’s Sunday River. 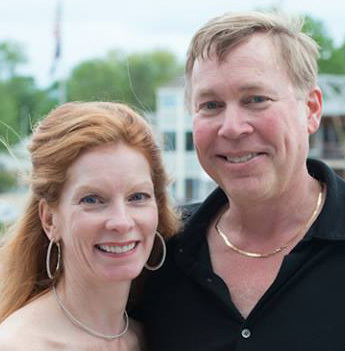 The following weekend April 13 is Pond-a-Palooza with pond skimming at the River. Sugarbush Gelandesprung in April is a traditional ski jump event to end the season ( or your ski career – jk)– the alpine antics are thrilling to watch- even wilder to get sprung at Sugarbush Vermont. The legendary Steins’ Challenge is spring mogul mania – bring Z rubber knees with your skis. Okemo’s 80 Retro Jam in late march – rock your most rad 80s attire – totally awesome dude as Okemo Vermont wraps their season! Okemo’s April Slush Cup and Splash for Cash says it all… we’re talking pond skimming with a twist and your ski boots may be wet till next season, but the winner hits pay day and stays high and dry. Loon Mountain’s 80s day rocks April 6, and Loon’s Slushpool Party and Wet Tug-O-War is April 13. Watch as contestants get seriously wet in the Granite State. Live is Life in Lenzerheide and Arosa is a spring party of music all over the mountains – this Swiss resort rocks April 5-7 with day concerts on the mountains, and in the villages in the evenings. 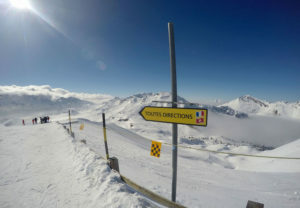 Plus you have spring skiing at Lenzerheide’s sprawling ski resort in the heart of the Switzerland. Zermatt Unplugged held April 9-13 is an amazing venue of the best bands, up and coming rock stars, playing après ski music by the Matterhorn in Zermatt Switzerland – concerts are held on the mountain in the afternoon, at ski bars for après ski and at the best Zermatt nightclubs and hotels in the evening. 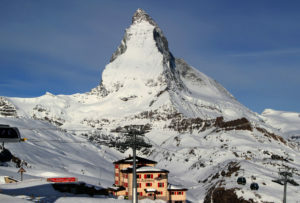 #ZermattUnplugged is in year 12, a must for lovers of skiing, Swiss mountain ambiance and music! 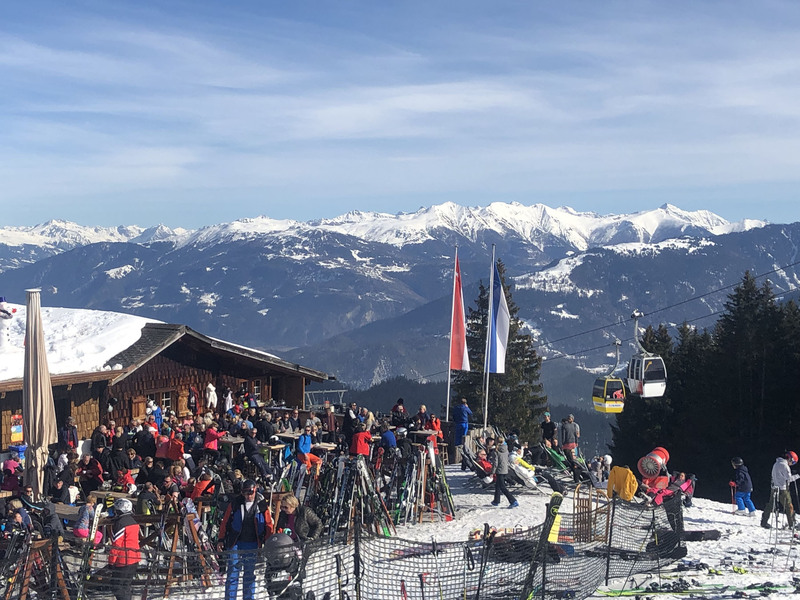 Mayrhofen Snowbombing is April 8-13 in Austria Zillertal is spring skiing going wild with music, DJs, igloos, and the Alps biggest street dance party. 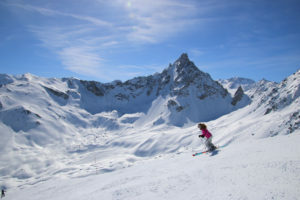 Rock the Pistes at Portes Du Soleil late March has you parting in two countries, skiing from Switzerland to France, dancing to pop music and there’s a two-day treasure hunt through 12 villages. Sounds fun in the sun right?! 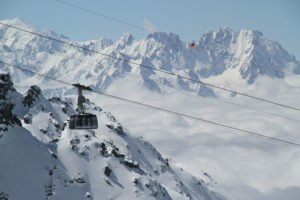 Ischgl Austria is always après ski party central, but especially for their End Of Season Top Of the Mountain Closing Concert, this year headlining Lenny Cravitz. April 10-11 at Ischgl is the Ski World Cup of Gastronomy – a giant GS race with rivals from top hotels and restaurants around the globe in a heated competition in the ski gates. Chefs, sommeliers and waiters need to prove they can carve for bragging rights.